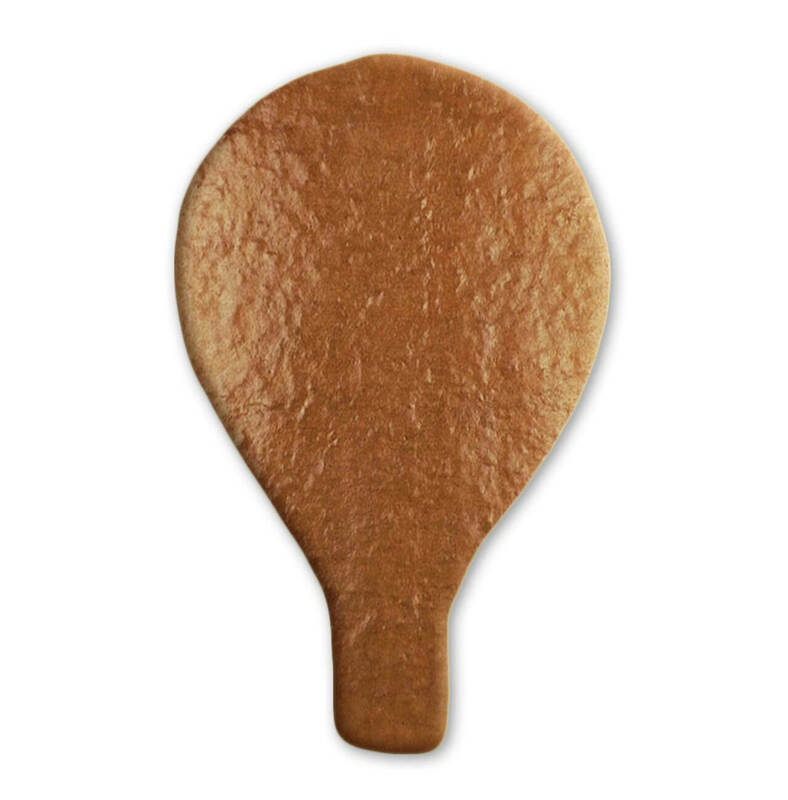 The gingerbread in the shape of a hot air balloon can be decorated according to your wishes and labeled with up to 30 letters. 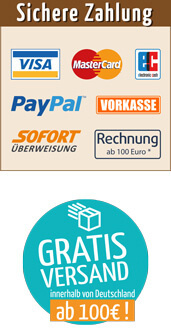 Of course, you will find all the products you need in our online shop. 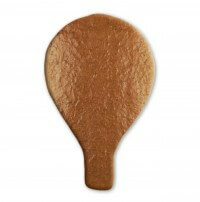 Take off with our gingerbread balloon!